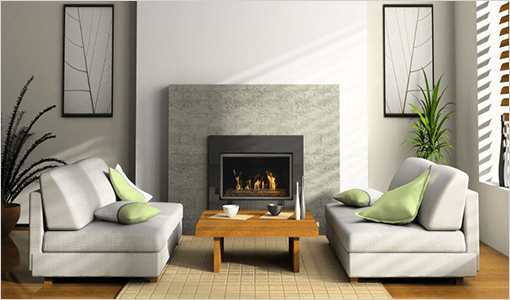 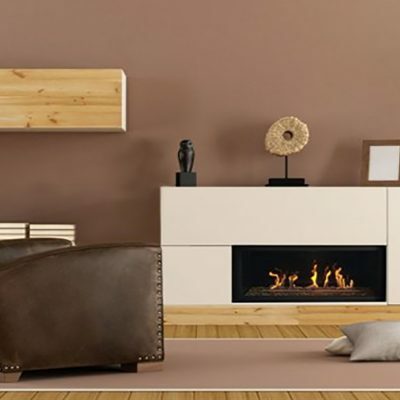 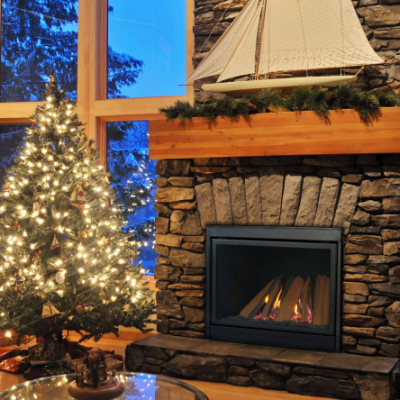 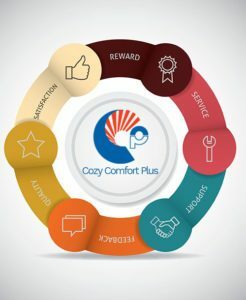 If you are looking to save space and stay contemporary, Indoor Gas Fireplace is the best option for you. 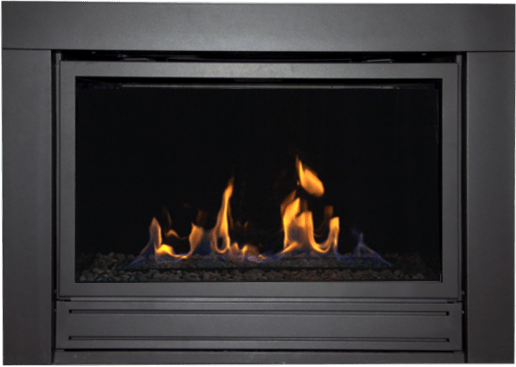 Warm up your backyard and maximize your outdoor experience with the outdoor fireplace. 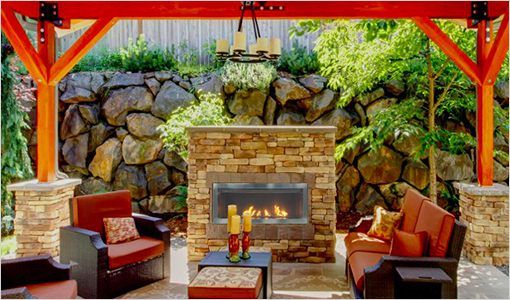 it will definitely take the chill off and the modern design will class up your backyard.